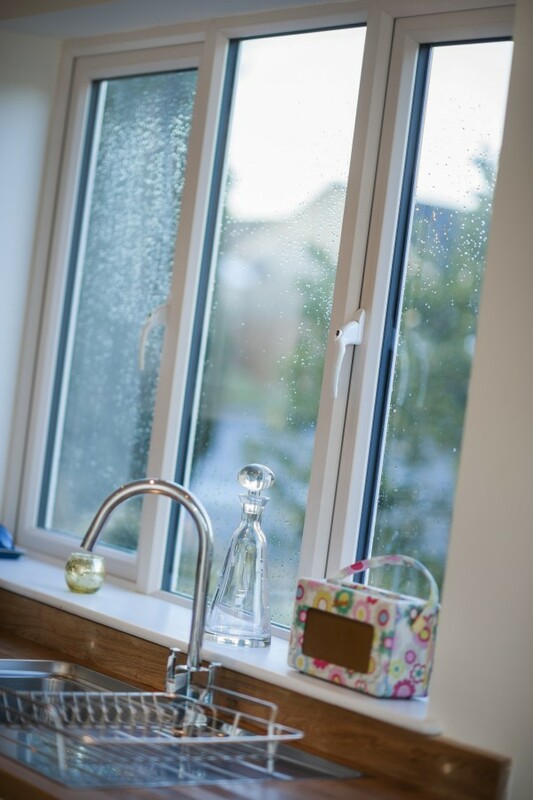 Our traditional Bevelled double glazed uPVC windows achieve an A* 10 energy rating, providing superb thermal insulation. Our best triple glazed windows achieve A*25 energy rating for the best in energy efficiency and comfort in the home. Come and visit us at our Bristol Showroom to view our comprehensive uPVC window range or call us today to discuss your project with one of our experts who will be happy to answer any questions you may have.